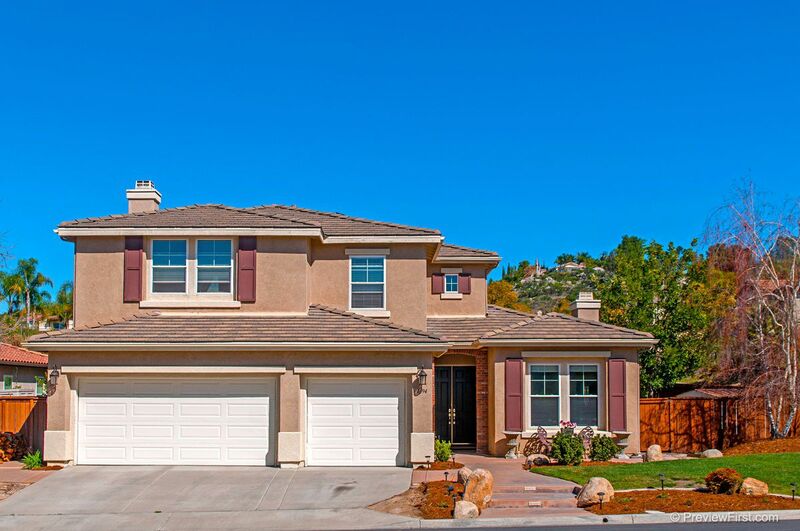 Model perfect home in a newer, prestigious gated community! This elegant 5bd/4ba home has everything you could ask for, including an entertainer's dream backyard w/spectacular pool/spa & fire pit. Interior designed by Gina! Just bring your toothbrush! Ensuite bed/bath downstairs for inlaws. Kitchen is a Chef's dream w/ample granite counters & beautiful cabinetry. Huge eat in kitchen area, addl counter seating, & opens to the spacious family room. Huge laundry Rm+ 3 car gar! See supp for addl info!